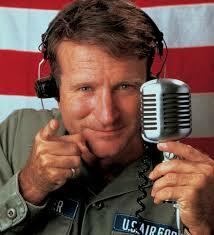 I heard the extremely sad news of Robin Williams parting yesterday on the radio and couldn’t believe it. Though, this was confirmed on facebook, the television and all news casts. The world is dumbfounded and clearly upset by the news that a person whom is so inspirational and much loved could feel so alone and desperate. 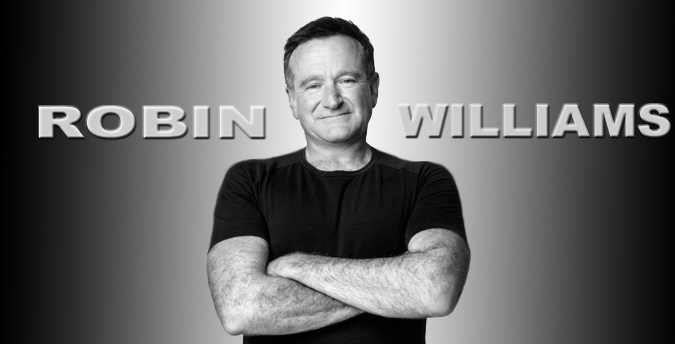 This post is to appreciate the Robin Williams that the world loved. 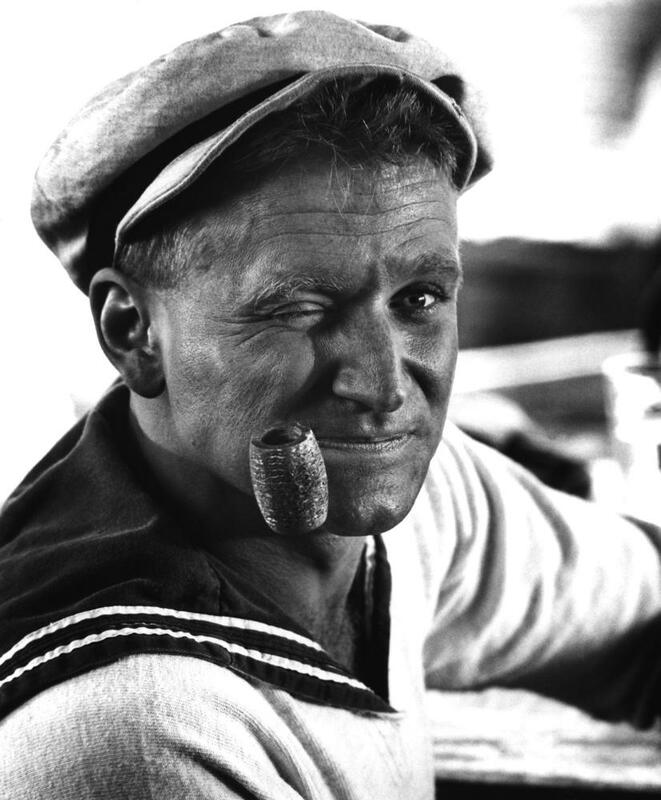 The first time I remember seeing Robin Williams on the big screen was in Popeye. 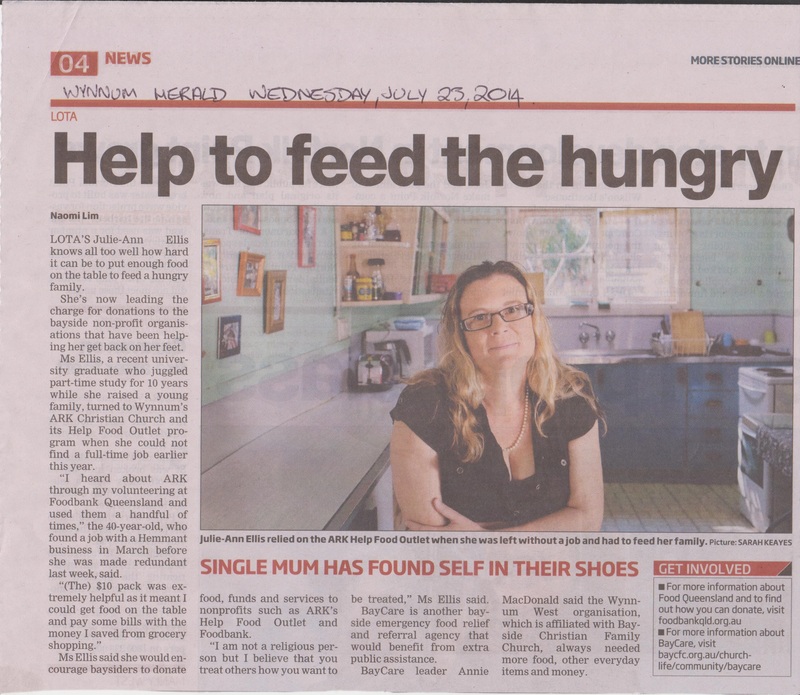 The 1980 movie was being shown by my father (a sergeant in the Australian Army and part time cinema projectionist) at Lavarack Barracks in Townsville, Queensland. (Side note: My father was an inamorato of all things comics and this was very much bestowed to his children.) I was in awe of this “musical comedy, live-action film adaption” (Wikepedia 2014) and clearly remember Popeye (aka Robin Williams) doing back flips on the water at the end of the movie (I was only six at the time). 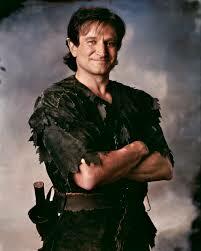 It was then that I fell in love with the actor Robin Williams. 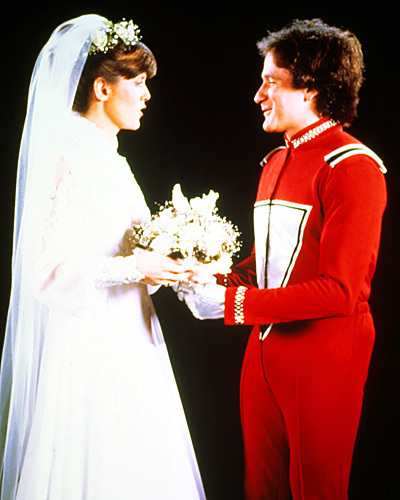 Although I was quite young, the introduction of Mork in “Happy Days” was memorable but it was the television series “Mork and Mindy” that left an imprint on my soul. It taught me that it doesn’t matter who you are or what you are, there is always someone out there that will love you. The frantic and chaotic relationships and happenings of the series related to everyone and simply, allowed us to laugh. This laughter continued until his untimely death and now we are all shedding a tear. Robin Williams has always been one of my favourite “celebrities” and I have so many favourite memories and will try and give justice to a few of those delightful moments. Williams playing the part of Peter Pan in “Hook”, when Tinkerbell looks at him closely, smooths out his wrinkles and says, “It is you Peter, I can see you.” “Good Morning Vietnam” helped many ex-Vietnam Vets (especially my father) with their healing and recognition of “the war that was not won.” The story of “Patch Adams” is truly inspirational and how can you forget the demons of a single father trying to get close to his family in “Mrs DoubtFire.” Additionally, his serious roles touched a chord amongst fans. It is obvious that Williams was a deep thinker and chose all of these roles to tell the world of the moral story – whether funny or serious. It is said that this deep thinking was Williams’ demise but it is that deep thinking that will forever live on. Robin Williams, I thank you for inciting my thinking, I thank you for making me laugh and most of all I am sorry that everything got the better of you. You will be remembered with much love. Wikepedia 2014, Popeye (1980 film), viewed 13 August 2014, en.wikepedia.og/wiki/Popeye_(1980_film).